For one reason or another, many people are under the misconception that cats can’t suffer from similar health problems that humans do. However, that isn’t the case, in fact many animals suffer from the same health problems that humans suffer from, they’re just not as well known about, that’s all. For cats and humans alike, the largest organ is the skin, which has a number of important functions. It acts as a protective barrier, it helps cats to maintain a ‘safe’ body temperature, and it produces a range of substances, including hair, claws and glandular liquids. 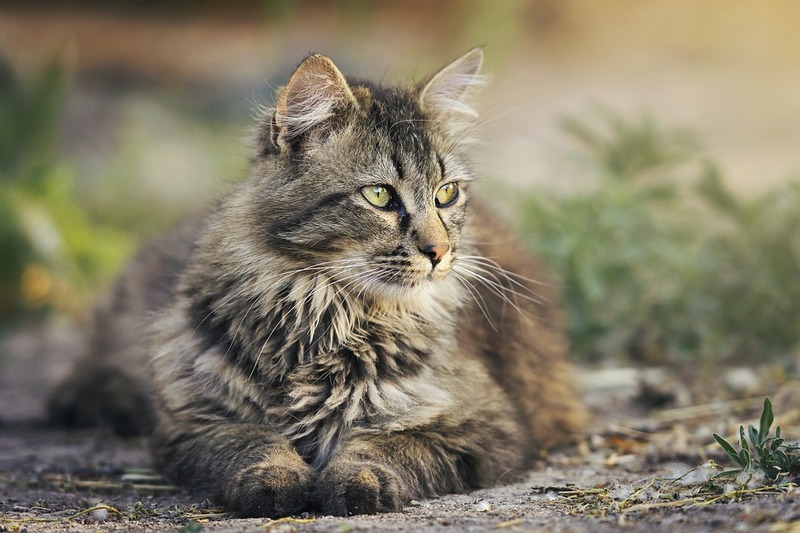 Like many other animals (and humans too), cats have skin that is susceptible to a range of skin problems, which are a common cause of discomfort in cats and a concern for many owners, particularly when these issues are chronic. Skin conditions can be surprisingly serious in cats, which is why it’s crucial that cat owners understand how to spot the signs of skin problems and how to treat them. What are the symptoms of skin disease in cats? Continual licking, chewing and scratching of the skin. Red, sore, or inflamed areas. Scaly dry patches of skin. Areas of blood and pus. What causes skin diseases in cats? There are a wide range of causes of feline skin disease, and often cats are affected by more than one of these problems at any one time. The most common skin problems in cats are caused by infectious or non-infectious causes. Parasites, such as fleas or ear mites. The bites from these parasites can cause serious skin reactions in cats. Fungal infections, such as ringworm, the most common cause of fungal skin problems in cats. Bacteria can often be the primary cause of skin disease in cats, and can also act as a secondary invader to skin problems, enhancing them. Viruses can also cause skin problems. Some viruses, such as feline cowpox, for instance, can cause skin disease. Skin defects that can lead to acne or seborrhoea. Immune disorders, such as allergies – flea allergies are a common cause of skin problems in cats. Allergies and intolerances to things in a cat’s diet can also cause skin reactions, even foods they’ve eaten before without any problem. 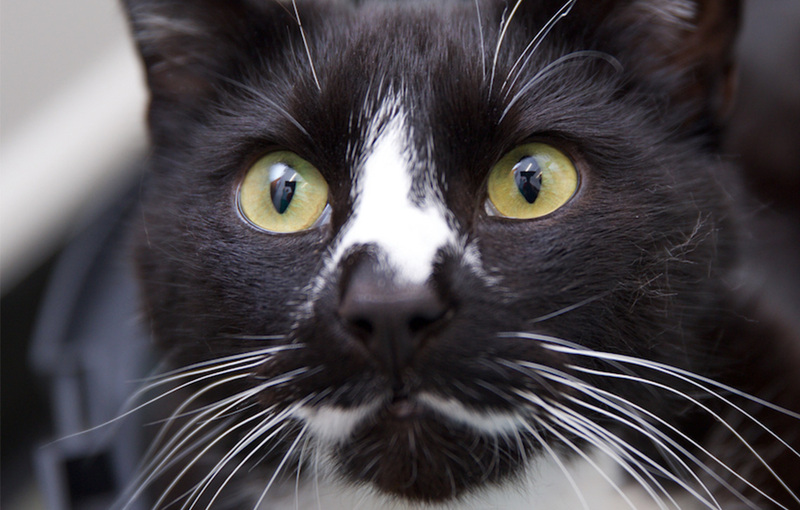 Stress can cause cats to overgroom themselves, which can then make skin problems more likely. Medical conditions such as diabetes, liver disease, liver infection, FIV or FeLV, and hyperthyroidism can also make the risk of skin problems more likely. Pain can cause cats to overgroom which can then cause skin problems. 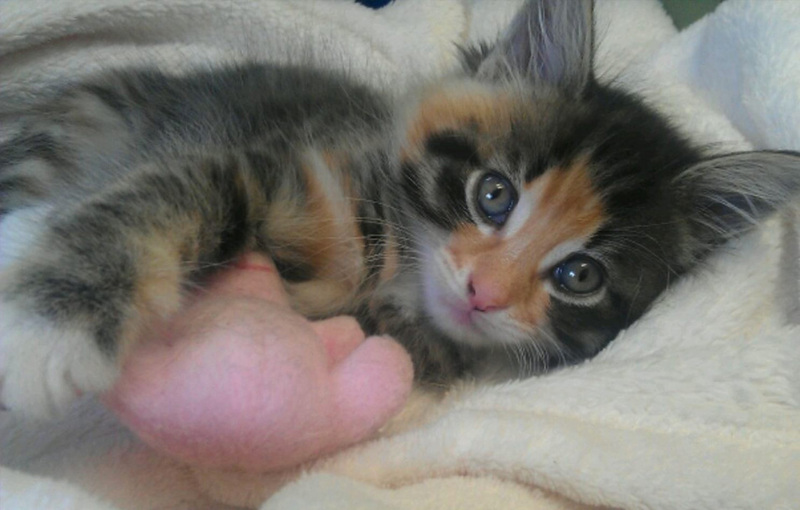 Trauma, such as from a cat fight, for example, can also cause skin problems in cats. How can skin conditions in cats be treated? The first step if you think that your cat is suffering from a skin problem is to make an appointment to see your vet. Your should never try and treat a skin condition at home yourself unless it’s been previously diagnosed by a vet. When you take your cat to see the vet, they will look at your cat’s skin, ask you for a medical history and to explain the symptoms, and then they may run some tests. Blood tests, skin scrapings and skin biopsies are common ways that skin problems in cats are diagnosed. Topical creams, sprays and shampoos that can be used to treat parasites, moisturise the skin, and prevent soreness. A new diet may be recommended if it is found that your cat’s skin problem is linked to their diet, using hypoallergenic diet food. Antibiotic or antifungal medication is used to treat viral and fungal causes of skin problems in cats. Antihistamines and corticosteroids may be prescribed if your cat is unable to stop scratching. 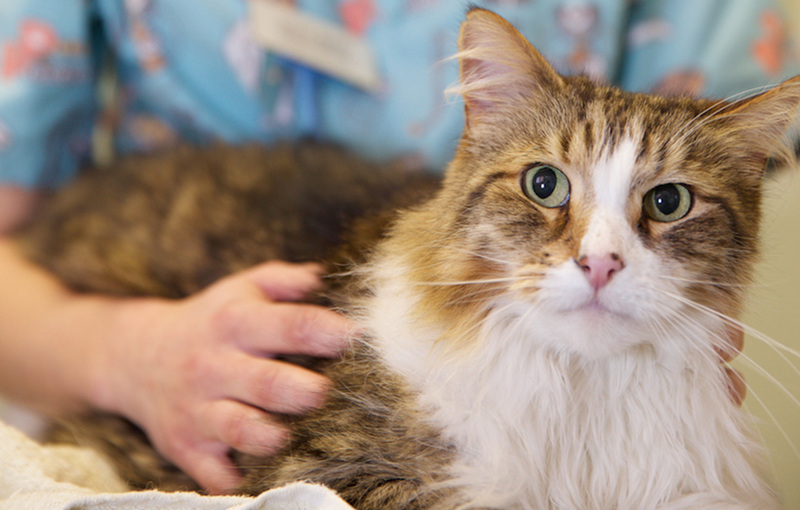 Most of the time skin allergies in cats aren’t serious, but it’s always important to get any strange symptoms checked out by your vet to ensure that your cat receives any treatment that they require.